Story telling is a part of everyones life. Whether its cultural, familial or good old fairy tales, we all have a story to tell. Businesses are now sharing their stories, to break down the walls of unfamiliarity and build the trust of the consumer. The old hard sell advert campaign is washed up and content marketing is now the cutting edge of getting sales. Advertisements are still necessary to direct traffic to your product, but the content on your website, blog, packaging etc., is what is going to keep consumers on your radar and drive your sales. If they like your story, believe your story, they’ll buy your product. Our freelance journalists create editorial-style content that engages the businesses target audiences. The stories are used to connect on a personal level with consumers and create a favorable impression of the brand. Today consumers want more from businesses than just products and services – they want to know they are cared about, about their goals, their dreams, and their lives. 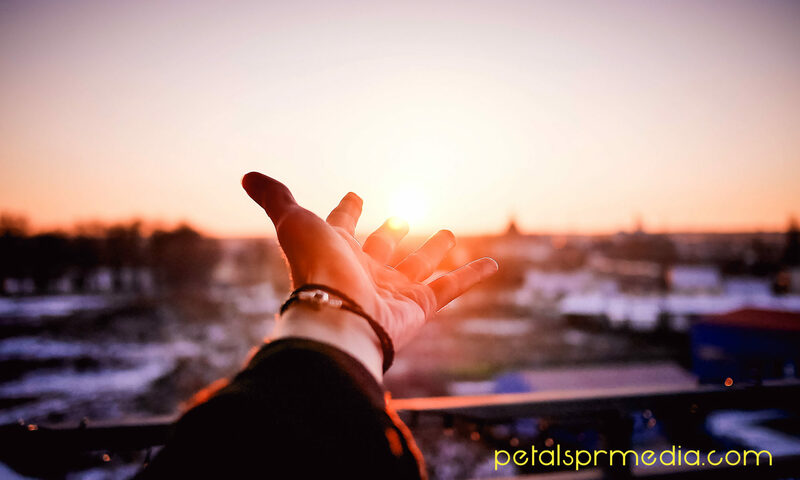 Petals PR & Media can generate that success for your business and help entice customers into your sales funnel. Get in contact with us and have a discussion on what we can do to increase your businesses visibility.